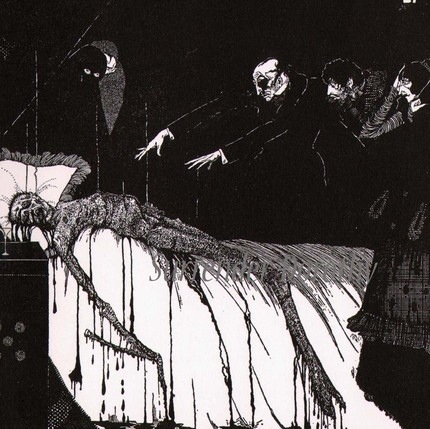 An Edgar Allan Poe Tale That Shall Not Be Named? 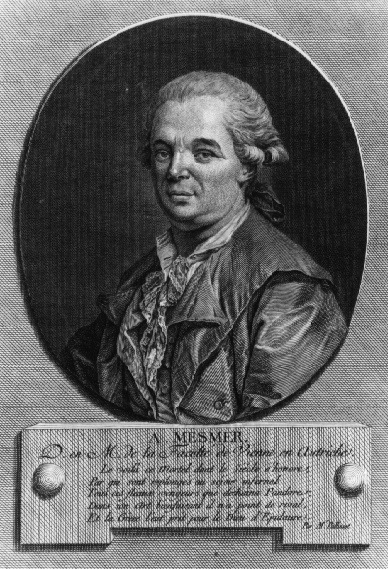 Our narrator admits that his attention “for the past three years, had been repeatedly drawn to the subject of…mesmerism.” The term mesmerism has gradually fallen out of use, yielding for the most part to the modern term, hypnotism, but those in the know are aware that Dr. Franz Anton Mesmer’s (below) mesmerism was essentially the forerunner of the concept of hypnotism or “animal magnetism” as it was once commonly referred to. 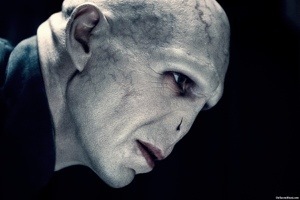 There are some similarities between this story and the Character That Shall Not be Named from the Harry Potter books. Both are thought dead but are not, really. Or are they? Re-animation of a “form” does not necessarily mean it’s alive. Does it? What do you think? Jay, this sounds quite creepy. I’ve read elsewhere about Rowling using all kinds of literary allusions in the Harry Potter books. I hadn’t heard of this one, though. Thanks for the post! I’ve also managed to miss this one before – supremely creepy, thanks! Read this one last spring! You should read Conversation with a Mummy, also by EA Poe. That one’s rich. Similar theme, but with sharp satire against Americanism. Thanks for the recommendation, Matt. I will mark that one in my collected works. Maybe put it in the roster for my 2014 version of my short story reading project. Thanks for making me aware of those titles too, Matt. Another pleasant Poe surprise for me (in 2012) was the story William Wilson which I thought was brilliant. Oh I have to read this one now. Thanks! No problem. 🙂 It’s not my favorite Poe story (that’s some stiff competition, though), but definitely worth a read. I think this is part of a Poe collection I have, though I couldn’t be sure. Thanks for the link! The fact that it could be related to Harry Potter is enough for me to drop everything and go read the story. 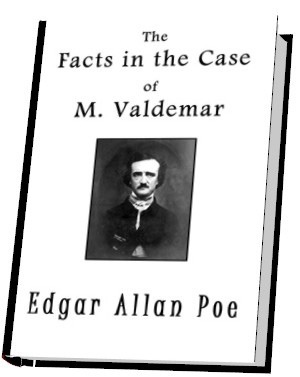 I do prefer Poe’s poems to his stories, though, but I’ll give this one a try.